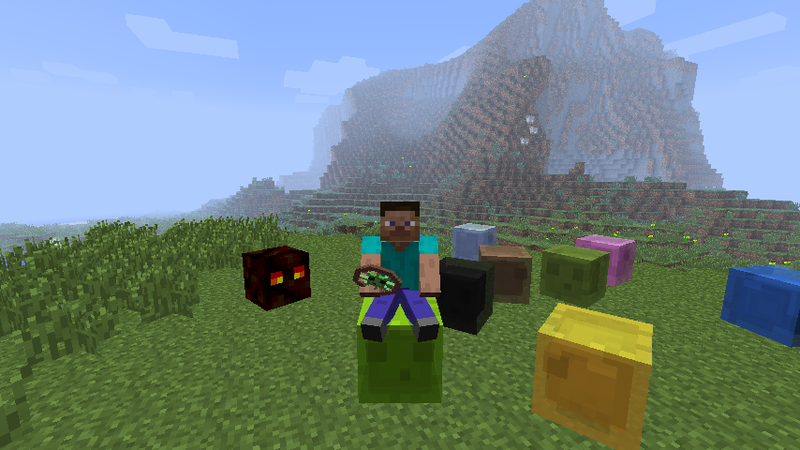 The slime bike allows you to jump around on a slime. It can not walk around like other bikes. To go forward you have to jump. If you jump up right away when landing it will jump up higher. If you keeping jump you can reach amazing heights. I like the enderdragon bike.